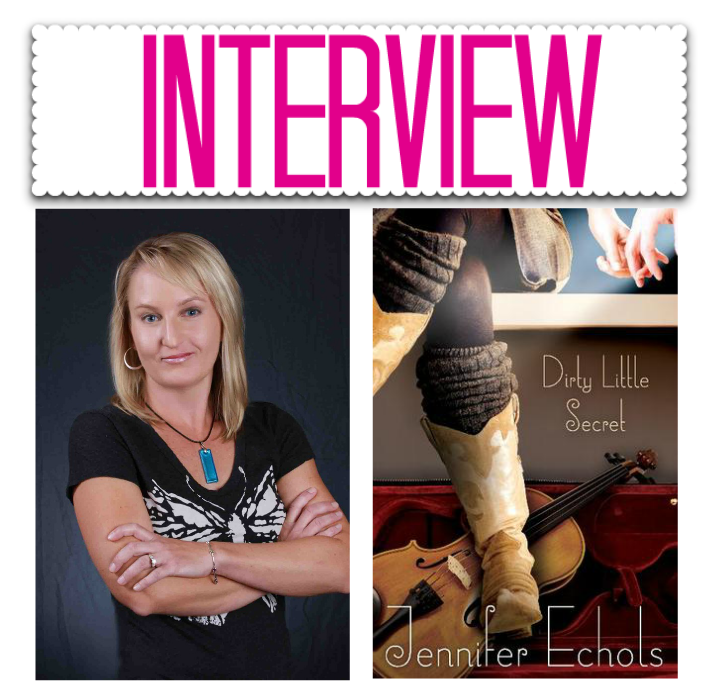 Today we have the lovely author Jennifer Echols joining us for an interview! If you havent read any of her work you are missing out! Check out all her amazing books on Amazon here, or goodreads here! I grew up on a beautiful lake in Alabama—you can visit it in my novel Endless Summer if you want—and after a stint as a music major in college, I switched to English and got serious about writing novels. I spent time as a newspaper editor, a college English instructor, and a copyeditor for medical journals before I finally landed my dream job. Dirty Little Secret is my 12th novel for Simon & Schuster. 2. How does Dirty Little Secret, differ to your other contemporary novels? All my novels have a pretty intense setting that I have walked around and lived in—Going Too Far is here in Birmingham, Forget You is on the beautiful Gulf Coast of Florida where I go on beach vacations, Love Story is in Manhattan, and the setting of Such a Rush is a lot like Myrtle Beach in South Carolina—but the Nashville setting of Dirty Little Secret is a breathing thing that took on a life of its own, like another character. She would seek out Meg in Going Too Far because Meg looks the part of the rebellious punk that Bailey is trying to be. Bailey would not be able to hang with Meg very long, though, because Meg really is that person, and Bailey is only playing that character. Bailey isn’t innocent like Zoey in Forget You. Though Bailey shares a drive for success in a creative career like Erin in Love Story, Erin is a lot more well adjusted and resigned to her plight. The character Bailey would bond with is Leah from Such a Rush, who would recognize that Bailey’s bad attitude comes from heartbreak. 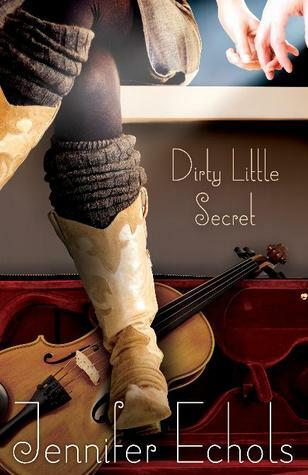 4.Are there any parts in Dirty Little Secret you feel particularly close to? It’s hard for me to pick one part. I’m pretty fond of this whole book, because it documents the struggle to express yourself creatively, and that’s something I lived with for years before I was finally able to sell a novel. 5. What's your favorite quote from Dirty Little Secret? 6. What are you currently working on, can you tell us a little about it? I have a series of three YA romantic comedies called The Superlatives coming out with Simon Pulse starting in May 2014. At the beginning of senior year, a class at a coastal Florida high school selects a girl and a guy to be photographed for the senior superlative Who’s Who categories: Most School Spirit, Best Looking, Most Athletic, and so on. For some of these students, the label will change the way they view themselves and alter the course of their lives. The cover photo shoot for the first book, Biggest Flirts, is happening today—I’m so excited!—and I’m currently writing book two. Thank you for being on the blog today Jennifer! Jennifer was also kind enough to donate a hard copy of her recently released novel Dirty Little Secret! Info on the book and how to enter the giveaway is below! A hard copy of Dirty Little Secret! Must enter the form below to enter! Thank you so much to Jennifer for joining us today and donating a copy of her book for giveaway! Lovely post Haley. I love Jen's work so it's always great to get a better insight on her. AND THIS IS WHEN I STOP BREATHING BECAUSE THAT TITLE-BIGGEST FLIRTS- OMG I CAN ALREADY IMAGINE THAT NOVEL. 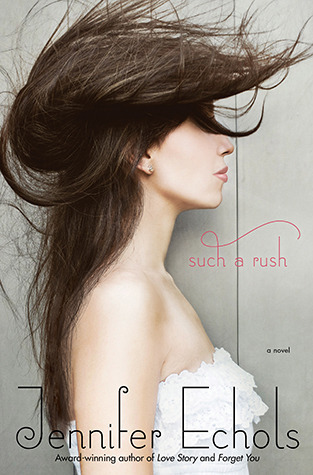 I just adore Jennifer Echols. Her Endless Summer book is one of my all time favorites!!! But I have since read almost all of her published books and get so excited when a new book comes out. She does romantic chemistry beautifully. This was a great review and interview. I can't wait to read this book.